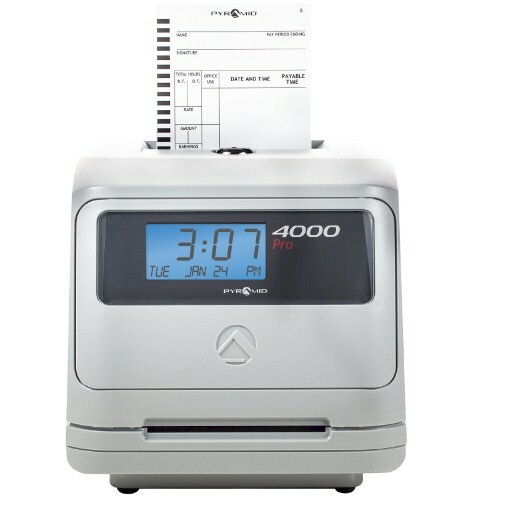 We offer only the finest replacement time clock ribbons for your Pyramid Time Clock from the original time clock manufacturer or OEM equivalent. You will never be disappointed with the quality of the time recorder ribbons purchased here. All ribbon prices include "FREE SHIPPING " to the 50 US states, DC, and US Possessions. 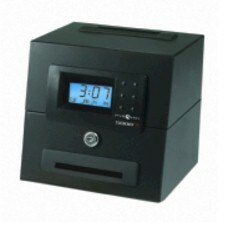 Click time clock images below to go to the ribbon for that model. EXTENDED LIFE RIBBON- Thanks to a large felt re-inking pad in its enlarged cartridge top, this ribbon gives 2 to 3 times the number of impressions as does the standard model.